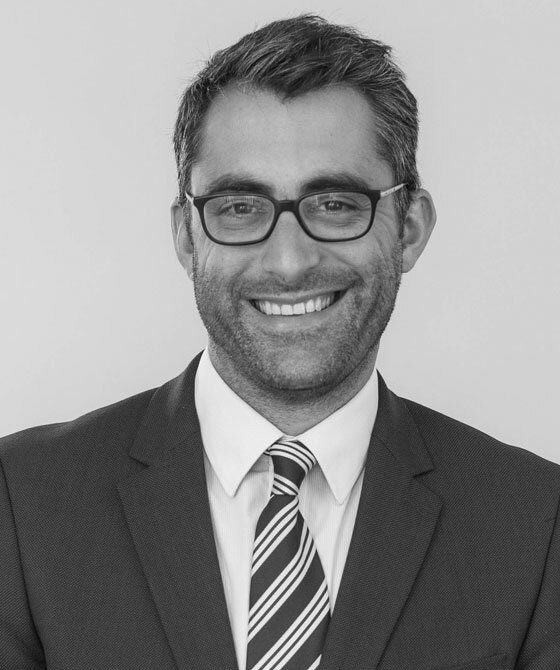 Tom has been with 3PB since 2003, having originally been based in 3PB’s Oxford chambers as Junior Clerk. Tom moved to Bristol in 2009 and is now Centre Manager, responsible for the smooth running of this office. Tom oversees and manages the clerking team as well as being responsible for the diaries and practices of all members. Tom deals with enquiries relating to all types of law, including fee negotiation across the full range of funding types, and is clerk to Direct Access matters. Tom’s interests include hiking, playing most sports (usually very badly) and helping to support the United Kingdom’s Craft Ale Movement.